Wortmann could join Audi at a time when the brand’s sales are falling in its European home market. 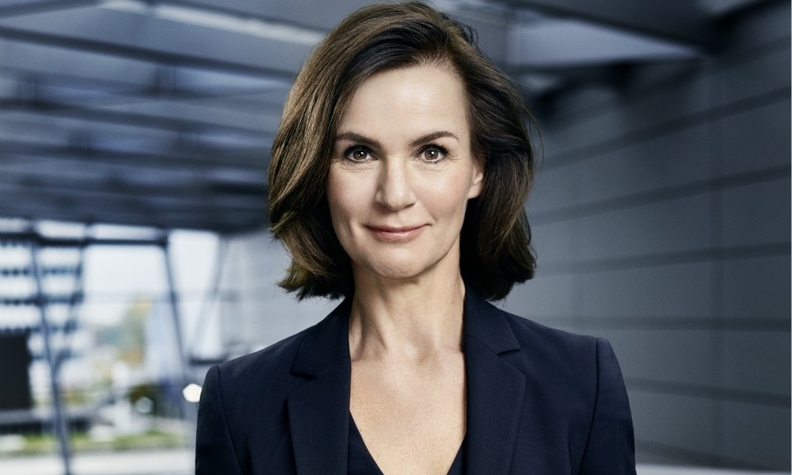 BMW's former head of brand and product management, Hildegard Wortmann, may be heading to Audi, German press reports said. If confirmed, Wortmann would strengthen new Audi CEO Bram Schot’s management team at a time when the brand is falling behind rivals Mercedes-Benz and BMW in the race to be the global luxury-car leader. Wortmann, 52, was a contender to replace BMW's long-serving sales chief, Ian Robertson, when he retired in 2017, sources told Automotive News Europe. BMW instead hired outsider Pieter Nota from Dutch electronics and lighting company Philips. Wortmann was reassigned to be head of BMW's Asia Pacific region excluding China. Wortmann was named one of Automotive News Europe's Leading Women in 2016. During a career with BMW spanning nearly two decades she oversaw the relaunch of Mini in 2001 and held various product management roles. Wortmann could start at Audi in a management board role on July 1, Die Welt newspaper reported, citing industry sources. As an outsider, Wortmann would be untainted by Volkswagen Group's diesel-cheating scandal that started at Audi and led to the loss of key executives. BMW last month appointed former Daimler executive Jens Thiemer to Wortmann's former role as head of brand management. Thiemer succeeded Sven Schuwirth, who left BMW in May. German media reports said Schuwirth is returning to Audi, his former employer. In July, Audi parent VW Group said it had hired former BMW purchasing director Markus Duesmann for an unspecified management board role. Press reports said Duesmann had been lined up to head Audi, but BMW refused to release him from a non-compete clause that expires in 2020. Audi once targeted becoming the top-selling global premium brand but now trails rivals Mercedes-Benz and BMW. Audi's global vehicle sales fell by 2.4 percent to 1.65 million in the first 11 months of 2018 with European sales down 13 percent. Mercedes was the best-selling luxury brand though November with vehicle sales of 2.1 million, a year-on-year rise of 0.4 percent. BMW brand increased its sales by 1.8 percent to 1.92 million.